Set on 5 acres of lush gardens and tropical rain forest, the award winning Munja Gardens is ideal for creating the perfect memory for your wedding. The magic at Munja can be felt as soon as you enter the driveway, its magnificent gardens create a peaceful atmosphere, the buildings impress with their elegance, the gardens and the Rainforest Walk are a photographers delight and you can literally dance under the stars on the dance floor with specially designed lighting. 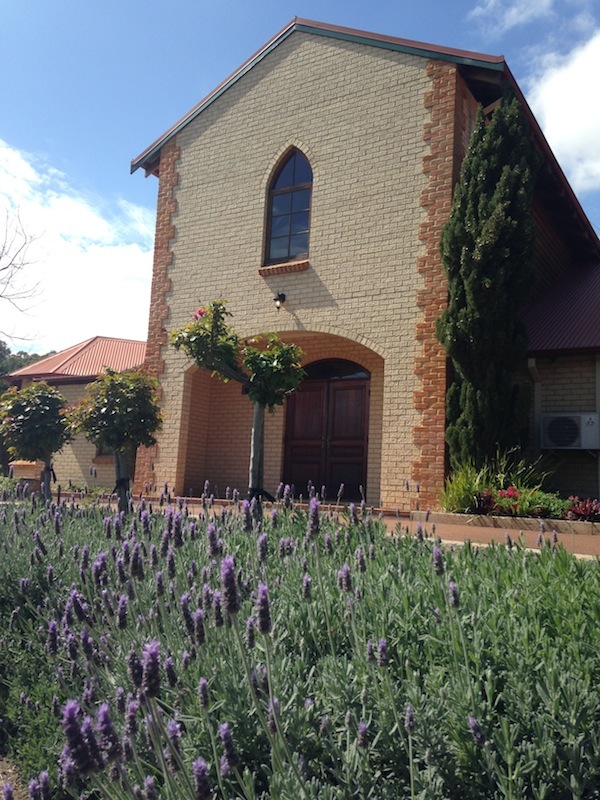 The beautiful gardens, unique chapel and large function room are the things that make Munja Gardens so magical. Visit the Munja Gardens Wedding Open Day on Sunday 3rd November from 10.00am – 4.00pm to talk to their friendly team about your dream wedding.